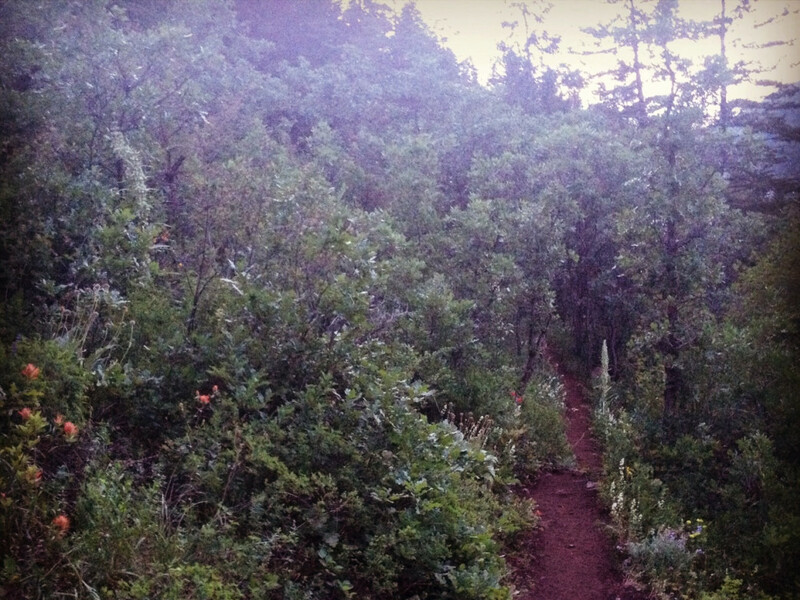 Offering great views of downtown Aspen and a lovely jaunt through scrub oak and wildflower fields, Ajax Trail is among Aspen's most accessible and shortest trail runs. Beginning from Midland Trail, a former railroad track that is now used for commuter bikers and walkers, the Ajax trailhead is conveniently located in southwest downtown Aspen. 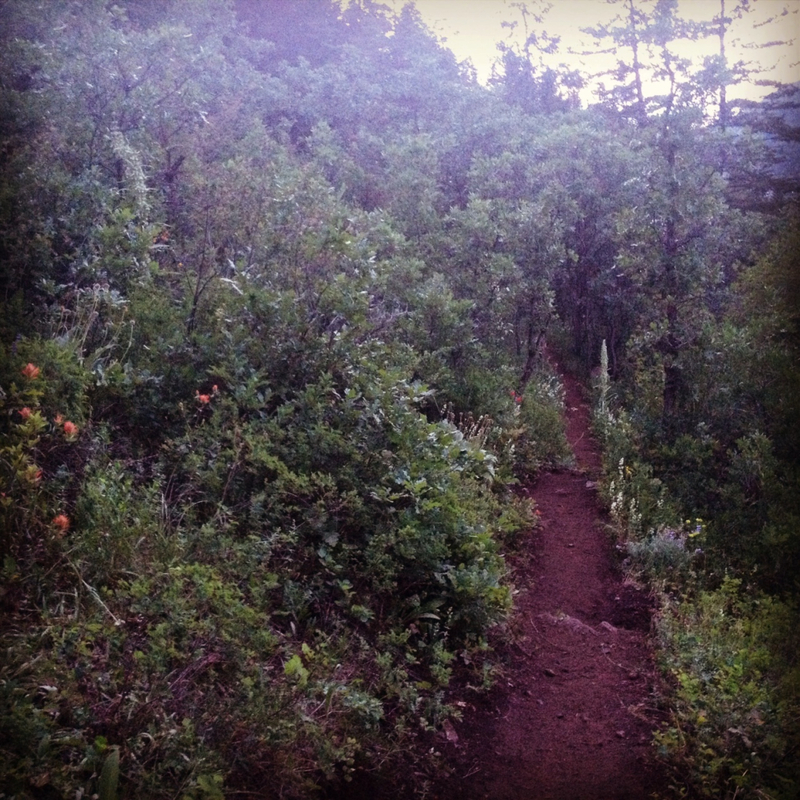 Offering great views of downtown Aspen and a lovely jaunt through scrub oak and wildflower fields, Ajax Trail is among Aspen's most accessible and shortest runs. Beginning from Midland Trail, just off Koch Park, a former railroad track that is now used for commuter bikers and walkers, the Ajax trailhead is conveniently located in southwest downtown Aspen. Situated off of Koch Park, the popular volleyball and picnic park during the summer months, Ajax Trail is easy to get to from just about anywhere in Aspen--especially via bike. Koch Park is convenient to the Midland Trail bike path and the Hopkins Avenue bike route, which connects to the larger Aspen Snowmass paved bike path system. From the trailhead at Koch Park, Ajax Trail switchbacks and climbs moderately for about .3 miles through scrub oak and then pines until the trail meets the open fields of Aspen Mountain ski runs. Here the grade flattens out a bit, unless you're continuing up Summer Road. In the summer months, hikers can continue up Summer Road to the top of Aspen Mountain or cut across to Ute Trail. In the winter months, access is limited during ski resort operations unless you're climbing via touring skis and skins. 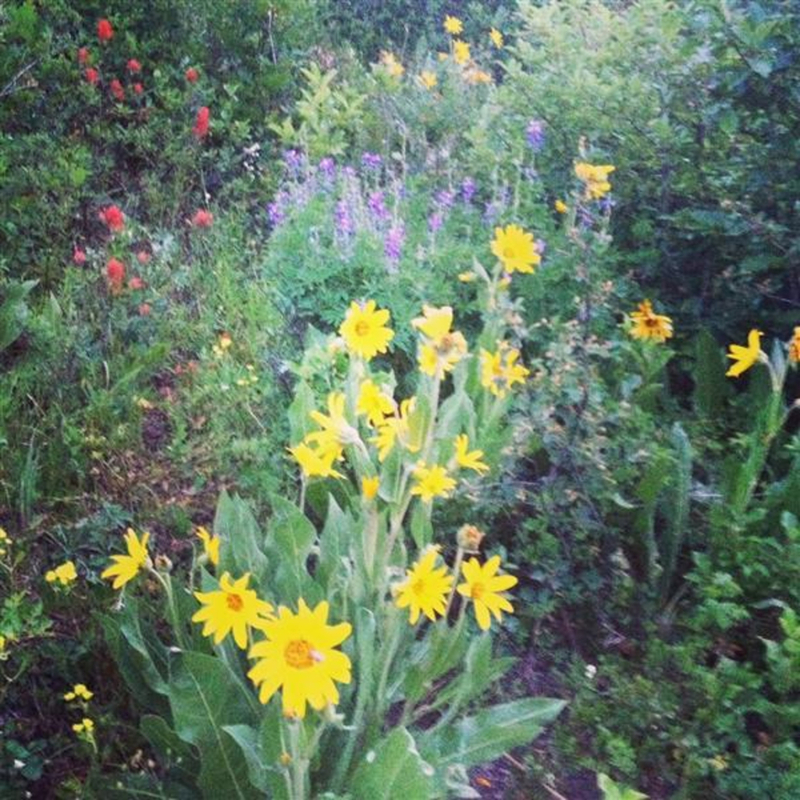 Not only does the trail offer great views of downtown Aspen and gorgeous scenery, like wildflowers in the summer months, but it's also possible to modify the run and make it longer and much more challenging. 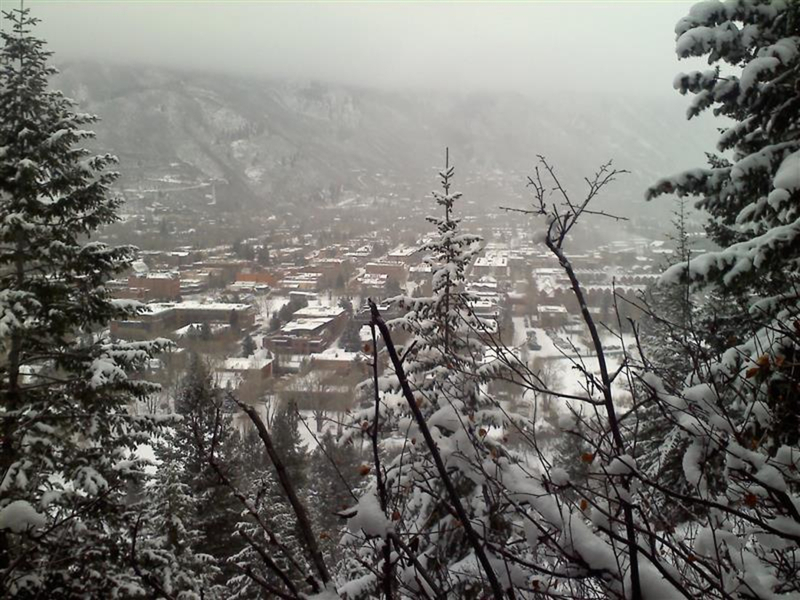 Many runners will ascend on Ajax until the trail intersects with the Aspen Mountain resort and then continue across the ski resort until it intersects with Ute Trail, Aspen's most challenging uphill trail. If run together, Little Cloud to Ajax encompasses a little more than two miles, but separately, the entirety of Ajax Trail offers runners about 1.5 miles and Ute Trail offers hikers .9 miles. Runners on a time crunch will appreciate Ajax Trail immensely, as it only takes about 30 minutes to an hour depending on how far you go. No matter where you end you're convenient to downtown Aspen's shops, art galleries, cafes, restaurants and bars, making it a great run for someone who has plans to explore the downtown area or meet up with a friend. It's easy to park at the Koch Park lot and walk across the field, the trailhead is visible from the volleyball courts. There's also plenty of two-hour parking on the streets surrounding Koch Park.